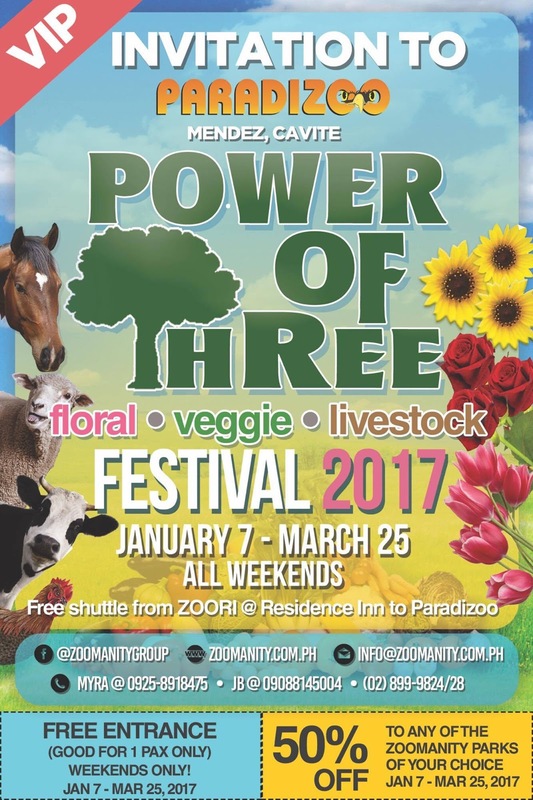 Zoomanity Group, the leading company who handles theme parks in the Philippines - Zoobic Safari (Subic), Zoocobia (Clark, Pampanga), Zoocolate Thrills (Bohol), Residence Inn (Tagaytay) and Paradizoo (Mendez, Cavite)- is holding its annual Power of Three beginning this month. The event kicked off last January 7, 2017. It is sectioned into 3 categories and here are their exciting line up of events. Better nutrition begins with with improving agriculture. Through the series of events spearheaded by Zoominity group, they hope to promote awareness and enlighten everyone about the importance of agriculture. 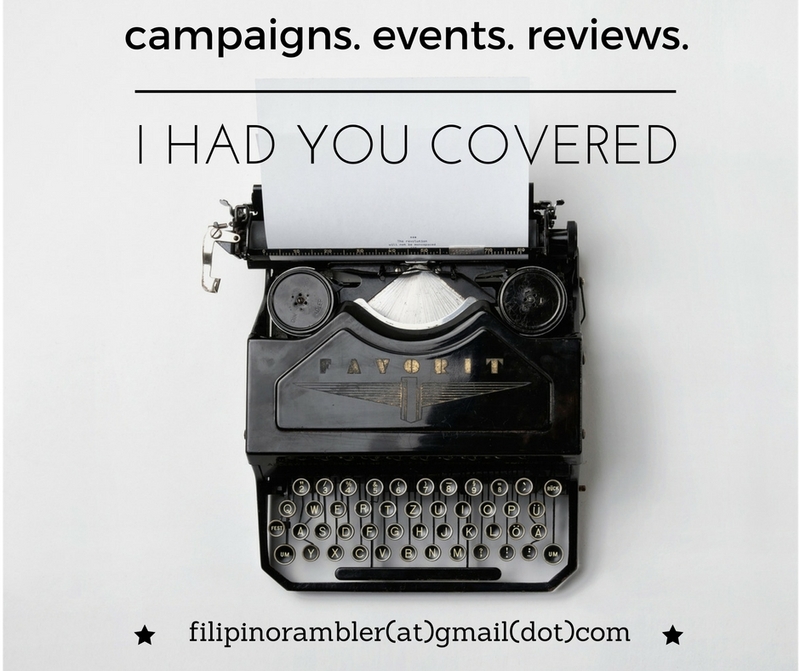 For more informations, please call/ text 09166299381 or email grace@tagmedia.asia.